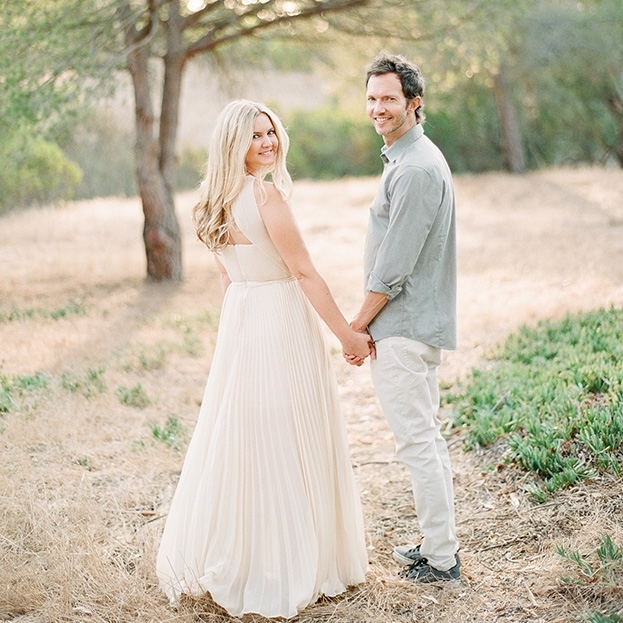 We are thrilled to see Minét & Jaime's wedding on Stylemepretty.com! Their wedding had so many amazing elements from the chandeliers hanging from the trees to the vintage furniture to the donuts for dessert. It was not only fun to work with so many great vendors and to be able to capture their wedding in a beautiful film. Click on the image below to view the feature and to watch their wedding film!